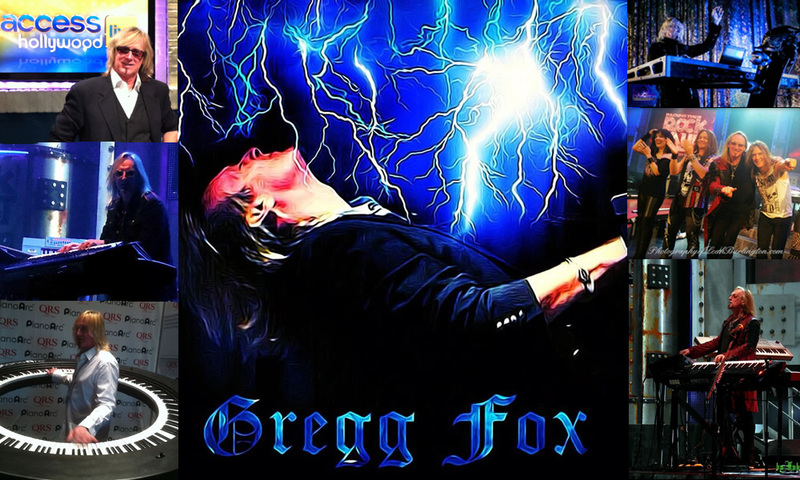 Gregg Fox featured in Blues E-News. Read the full article. 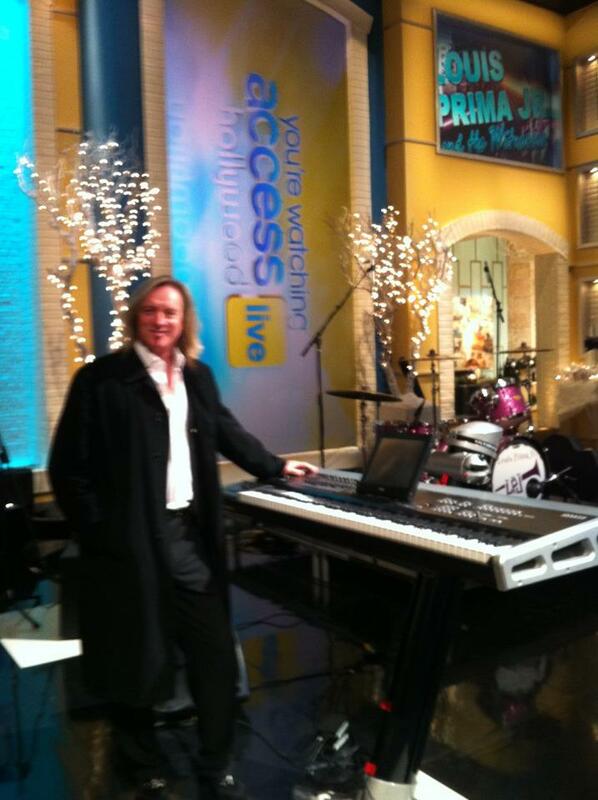 Throughout keyboardist Gregg Fox’s professional career he has performed for hundreds of thousands of fans in major venues across the country and has recorded and performed with many well known artists from acts such as Heart, Asia, Bad Company, Jefferson Starship, Billy Idol, Slash, Blues Traveler, Queensryche, Quiet Riot, The Cult, Alice Cooper, Toto, Yes, Pantera, ACDC, Michael Schenker Group, AGT Winner Michael Grimm, Iron Maiden, Vanilla Fudge, Ozzy Osbourne and BB King. 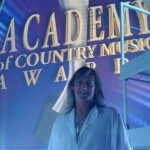 Gregg has performed at the Academy Of Country Music Awards live for 36 million people watching on CBS, toured the country extensively as the keyboardist for Louis Prima Jr. and The Witnesses including numerous TV spots on WGN TV & FOX 5 TV , performed twice at Jazzfest in New Orlean s, done numerous performances for the #1 rated musical in Las Vegas “Raiding The Rock Vault” ( with Rock and Roll Hall Of Fame guitarist from Heart & Paul Rodgers, Howard Leese) and performed at the Anaheim NAMM Show for the “Living Legends” concert series where he performed with artists from Yes, McAuley Schenker Group, Survivor, Asia, Blue Oyster Cult and Iron Maiden. 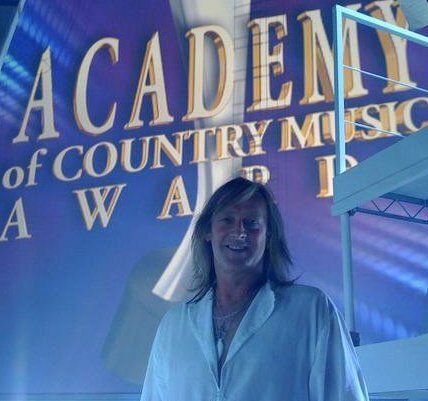 He performed at the Hollywood Walk Of Fame star presentation for Louis Prima, played keys for AGT winner Michael Grimm at his Grand Opening at The Flamingo in Las Vegas and has performed twice on Access Hollywood “Live” TV coast to coast. As a skilled studio musician and session player Fox adds his rich keyboard tonalities and sound programming ingenuity to music of all types and does session work for many artists all around the country. Gregg Fox has just launched a new epic musical project, ”The Renaissance Rock Orchestra”. RRO is a powerful classical & symphonic rock ensemble centered around his keyboard talents and classical writing skills. 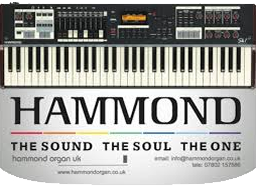 In this orchestra, Foxs’ powerful synthesizers, pianos, organs and other keyboards are surrounded by strings and supported by heavy rock guitars and drums. The new Renaissance Rock orchestra record “In Times Of Olde” is now slated for release in late summer. It is an exciting collection of classical progressive rock that begins what will ultimately be a 3 record set including “In Times Of Olde”, “Magic In The Air” & “A Song Of Hope”. Whereas “The White Gate Trilogy” EP began as a 3 song instrumental suite on their initial EP, in actuality “The White Gate Trilogy” will ultimately be a full 3 record set! On “In Times Of Olde” you will find the music and the powerful keyboards of RRO creator Gregg Fox surrounded and supported by some amazing layers of guitars, drums, strings and vocals… AND some unbelievable world class and truly legendary talent! The music and its lyrical content are a humanistic revival of intellectual & artistic themes expressed vigorously at times through powerful and complex rock arrangements augmented with full string orchestration and at other times in beautiful and dreamy piano and orchestral passages. 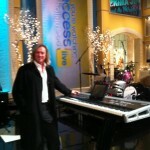 Currently as the keyboardist for “Louis Prima Jr. and The Witnesses“, “The Renaissance Rock Orchestra” and “The Moby Dicks” Gregg Fox continues to amaze audiences with his energetic stage presence and his exciting blend of classical keyboard skills combined with many years of powerful rock experience.